Webb’s Depth of Knowledge (DOK) provides a vocabulary and a frame of reference when thinking about our students and how they engage with the content. DOK offers a common language to understand “rigor,” and cognitive demand, in assessments, as well as curricular units, lessons, and tasks. Level 1 includes the recall of information such as specific facts, definitions, and details, as well as routine procedures (perform a simple algorithm, provide/apply a formula, etc.). The problem can be “difficult” without requiring deep content knowledge to respond to an item and (the problem) only has one right answer. 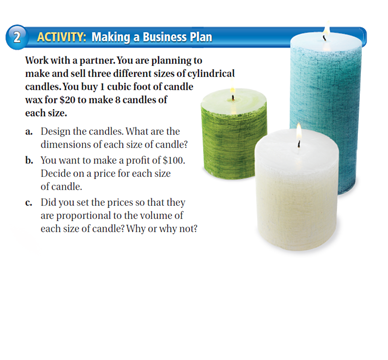 Big Ideas Math Level 1: Big Ideas Math High School; Algebra 1; Chapter 1, page 1. In Level 2, the focus is on applying skills and concepts, relationships, and main ideas and requires deeper knowledge than definition. Problems require students to explain how/why, and to make decisions on how to approach a problem or activity, whereas in Level 1, a student is asked to demonstrate, recognize, and preform an algorithm/problem. 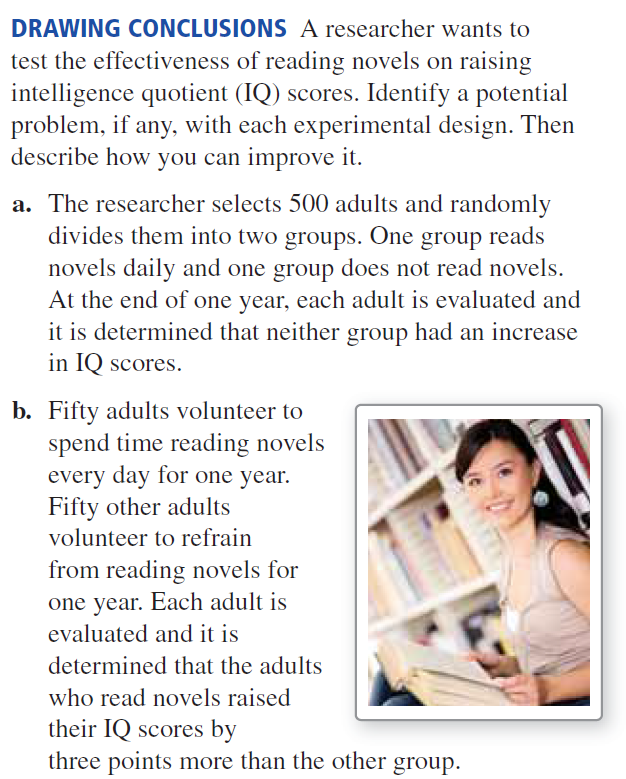 Big Ideas Math Level 2: Big Ideas Math High School; Algebra 2; Chapter 11.4, Exercise 12, page 624. In Level 3, the focus is on reasoning and planning in order to respond. Furthermore, problems require reasoning, planning, using evidence, and a higher level of thinking. Complex and abstract thinking is required and is often needed to provide support for reasoning or to draw conclusions drawn. In Level 3, more than one “correct’ response or approach is often possible. Certain activities and problems in Level 3 might include drawing conclusions from observations as well as requiring students to explain their thinking. In Level 4, the focus is requiring complex reasoning, planning, and thinking for the investigation. The cognitive demand of the task should be high and the work should be very complex with multiple steps. 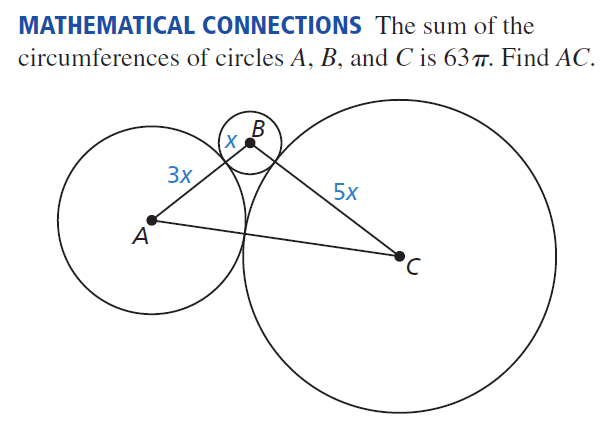 Students should be required to make several connections – relate ideas within the content area – and have to select one approach among several alternatives on how the problem should be solved. Level 4 activities include designing and conducting experiments, developing and proving, making connections, etc. Posted in DOK, Mathematical Practices, Professional Development	| Tagged DOK, education, High School, Level 1, Level 2, Level 3, Level 4, Middle School	| Be the first to comment! As the school year approaches and you prepare your lessons for the new year, it’s time to start planning what decorations will go in your classroom. 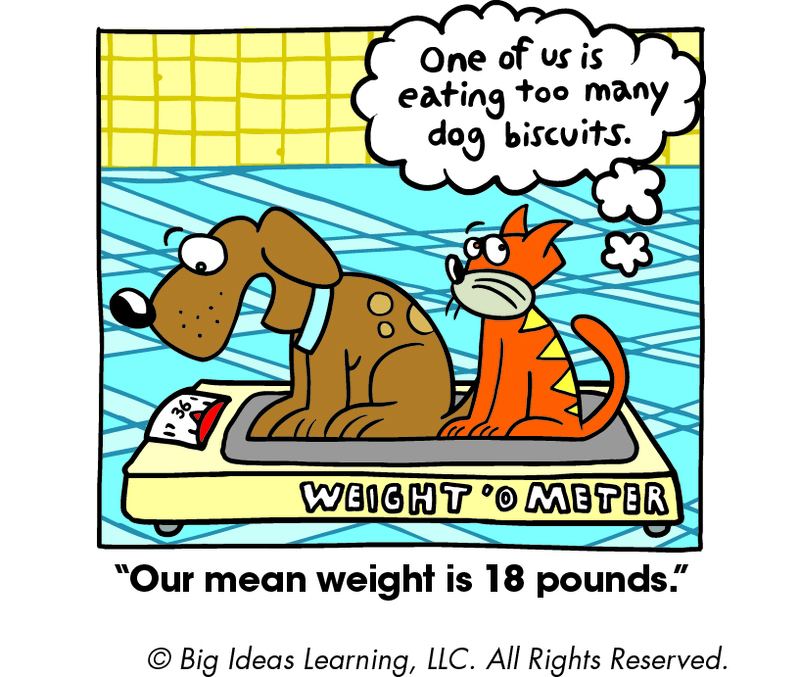 We’ve providing you with some wonderful cartoons that range from adding whole numbers to the probability of picking an object at random. Visit our pinterest account (www.pinterest.com/bigideasmath). Click on the cartoon you would like to use in your classroom (make sure to click twice to get the full resolution image). We hope you enjoy the cartoons and look forward to seeing pictures of the cartoons in your classroom. Posted in Cartoons	| Be the first to comment!